Come along on an overnight trip to Southern Arizona to Kartchner Caverns, Bisbee, and Tombstone. We will meet at the Cracker Barrel Old Country Store in Ahwatukee and take the drive south through Tucson to Kartchner Caverns, voted "Best Arizona Attraction" by USA Today readers. 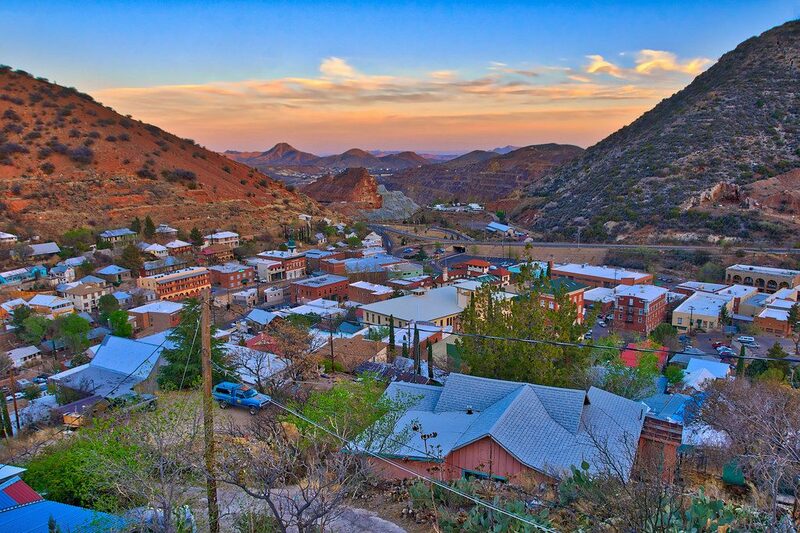 After touring the amazing caverns we will head toward the quaint and historic mining town of Bisbee. We will arrive in the mid-afternoon, allowing plenty of time to view the immense Lavender Pit mine and visit the unique shops, historic places, and otherwise interesting sites in this unique town nestled in the Mule Mountains. Plans for the evening include a social gathering at the Copper Queen Hotel before dinner. 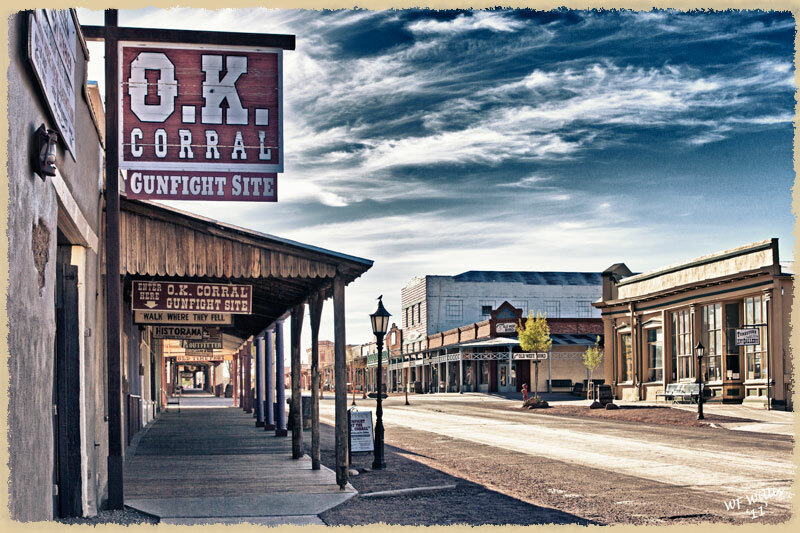 On Sunday we'll gather after breakfast for the short drive to Tombstone, "The Town Too Tough to Die," home of Boothill Graveyard, the Birdcage Theatre, and the O.K. Corral. Not to mention Big Nose Kate's Saloon. You can see the historic sites in town, such as the beautiful county courthouse, 100-year old climbing rose, and watch a re-enactment of the famous gunfight. After taking in the sites and attractions in this most famous of western towns we’ll have a couple options for the return route, or you can return back to the Valley on your own . "Enter a secret underground world millions of years in the making — bounding with exotic cave formations rarely seen elsewhere. Marvel at nature's creations in this living and contained ecosystem. Discover delicate soda straw formations, gravity-defying helictites, drapes of waving flowstone, and the grandeur of Kubla Khan — a formation standing six-stories tall." Our tour is a half mile in length and takes approximately an hour and a half to complete, 50 minutes of which is underground. Cost for the tour is $23 and will be collected ahead of time when you register for the event. Make your own reservations by calling (520) 432-2216. Tell them you are with the Arizona Porsche Club. You will be on your own to choose activities, attractions, lunch, etc. in this most famous of Western towns. Options will be offered for return drives to the Valley, or you can return on your own. Attendance is limited, so don't wait to sign up!